Genuine Italian leather bags! Much more than a simple leather handbag, briefcase or travel bag, the Toscana Collection transmits a feeling of solidarity and trust: unique items made from genuine Italian leather straight from Tuscany. 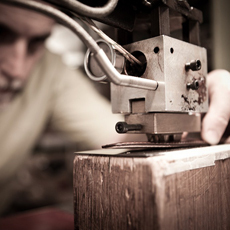 Every inimitable detail, down to the smallest stitch, is performed with careful attention by hand by Old Angler’s expert craftsman. 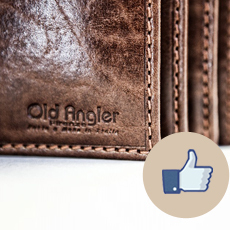 Discover Old Angler’s men’s and women’s leather bags collection and choose the bag that best fits your needs from a large selection of elegant styles that go with any occasion, from work and travel to rest and relaxation.